The very first thing that I need to talk about when discussing my time in Decatur was the incredible team effort made by Illinois State Hoop Shoot Director Jim Swisher and the Illinois Elks Hoop Shoot volunteers. I was in great company. Illinois Elks Association representatives, Lodge and District Hoop Shoot Directors, ENF staff members, Lodge Secretaries, and Elks from all across Illinois brought their talents to Decatur. Together they put on a magnificent event for all of those involved. From my very first encounter with Director Swisher and his volunteer “Dream Team”, I knew that I was in the big leagues. This contest was one to remember for the contestants and their families. It certainly was for me. 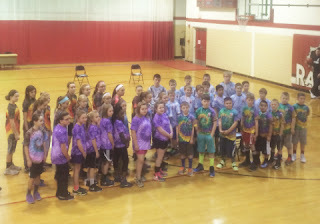 There were 48 families that attended the Illinois State Hoop Shoot contest. Only six contestants and their families advanced to the North Central Region 3 Contest. All 48 families however, were treated like champions. From the moment these families walked into the room for registration there was something to do. Meals were being provided, volunteers were engaging, the Drug Awareness activities were out for all to see, and of course, the pool was open. During registration, some kids were more outgoing than others. By the time the awards banquet started, you could see all of the friendships that had developed over the weekend. The contestants, their families and the Elk volunteers—old friendships from previous contestants had been rekindled and new ones had formed. It was a wonderful sight to see. 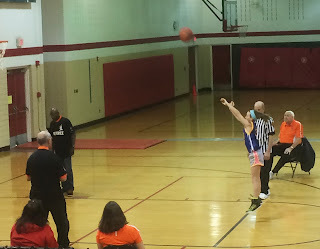 The contest may take place on one Saturday in February, but attending the Illinois State Hoop Shoot in Decatur really helped me remember that the Elks Hoop Shoot is more than just a day. It is an opportunity to build and strengthen relationships and that can last a lifetime. 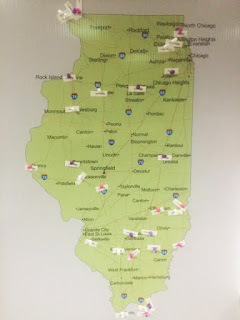 It is with this in mind that I leave Decatur and continue on the road to Chicago, both literally and figuratively. 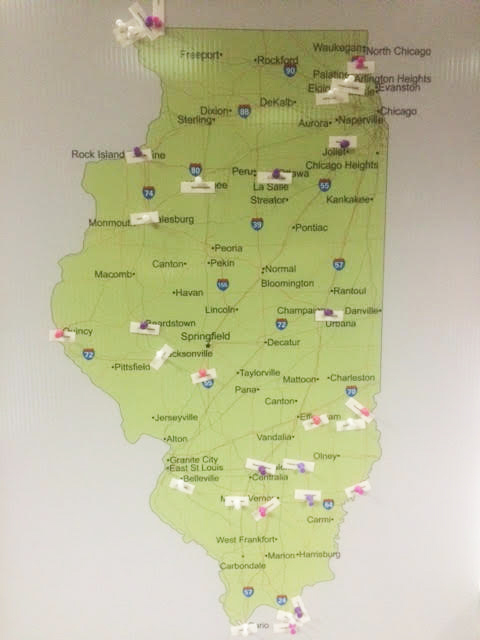 My next literal stop will be a gas station, my next figurative stop will be in Iowa City, Iowa for the North Central Region 3 Hoop Shoot on Saturday, March 19, 2016. I was live tweeting the Illinois State Contest in Decatur and will be tweeting throughout my trip to the regional contest Iowa City. If you would like to follow along on Twitter, my handle is @ElksBilly. If you’re attending a contest, remember to post about it on Twitter, Facebook and Instagram using #hoopshoot. The Elks have been developing gritty kids through the Hoop Shoot program for more than 40 years. In 2015-16, the Elks National Foundation allocated $924,070 to fund the program. For videos, news from the court, and more information about the Hoop Shoot, visit www.elks.org/hoopshoot.